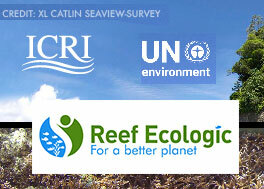 Reef Ecologic Directors and associates have worked formally and informally with scientists, diverse industry groups including consultants, conservation, indigenous, legal, developers, ports, shipping, aquaculture, sewage, refinery and Defence providing strategic advice to improve their governance, environmental performance and compliance. An estimated 75% of all coral reefs globally are under threat from a combination of local stresses and the global impacts of climate change and population growth. 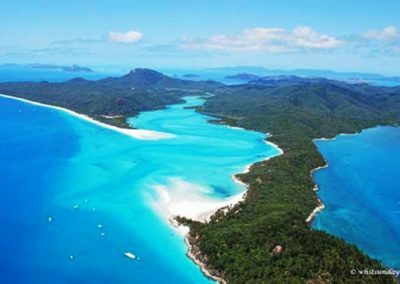 In 2017, the ICRI/UN Environment Grants Programme (a joint initiative of the International Coral Reef Initiative (ICRI) and UN Environment Programme) sought expressions of interest for projects that could enhance resilience of coral reef ecosystems. Over 233 project concept submissions were received from across the globe. 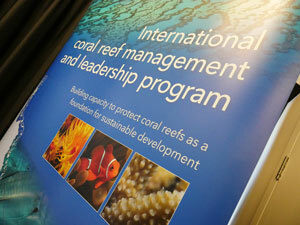 Projects ranged from engaging community education programs through to complex deep ocean reef research projects. Through generous contributions from France and the Principality of Monaco, five exemplary projects were selected for funding. 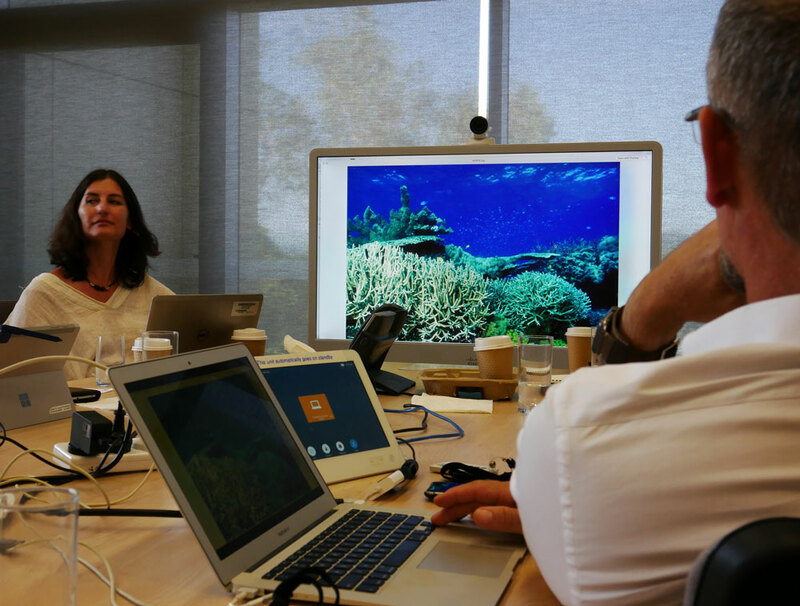 Recognising that the remaining proposals represented a valuable opportunity for additional investment to improve the outlook for coral reefs, ICRI and UN Environment commissioned Reef Ecologic to compile a compendium of the best projects as a prospectus to attract further funding. Reef Ecologic developed a process for evaluating and ranking submissions, identifying 32 proposals that exhibited greatest levels of innovation, collaboration, feasibility and potential impact. Reef Ecologic was honoured to be able to assist these leading international coral reef organisations to showcase this diversity of projects from communities, industries, researches and reef managers. 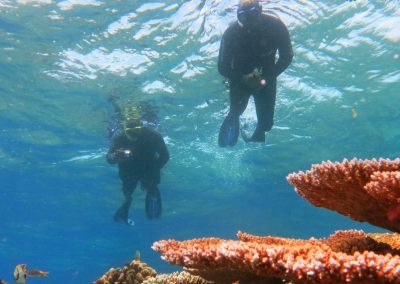 We hope that the compendium of projects will lead to additional funding for activities that that can contribute to a better future for coral reefs and reef-dependent communities. 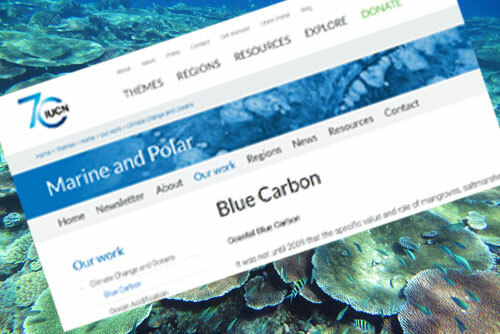 Blue carbon is the term used to represent the carbon storage potential of marine plants. An understanding of the diversity and scale of marine carbon stores is increasingly a key input for marine spatial planning and coastal habitat conservation. Reef Ecologic recently assisted the IUCN Global Marine and Polar Programme to estimate the scale of marine carbon stores in managed (including protected) and unmanaged habitats in the Western Indian Ocean (WIO) with an initial focus on Tanzania and Mozambique. The project aimed to compile, using best available information, an inventory of the diversity and distribution of blue carbon habitats in the region. The outcomes, including a review of habitats, their carbon stores and sequestration potential, will serve as input to coastal management, including spatial and conservation planning, to ensure that ecosystem services such as carbon capturing as well as biodiversity are adequately protected and where possible enhanced. 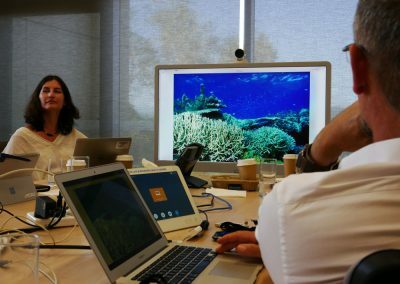 Reef Ecologic Directors and associates have worked formally and informally with scientists, diverse industry groups including consultants, conservation, indigenous, legal, developers, ports, shipping, aquaculture, sewage, refinery and Defence to review and improve their governance, environmental performance and compliance.